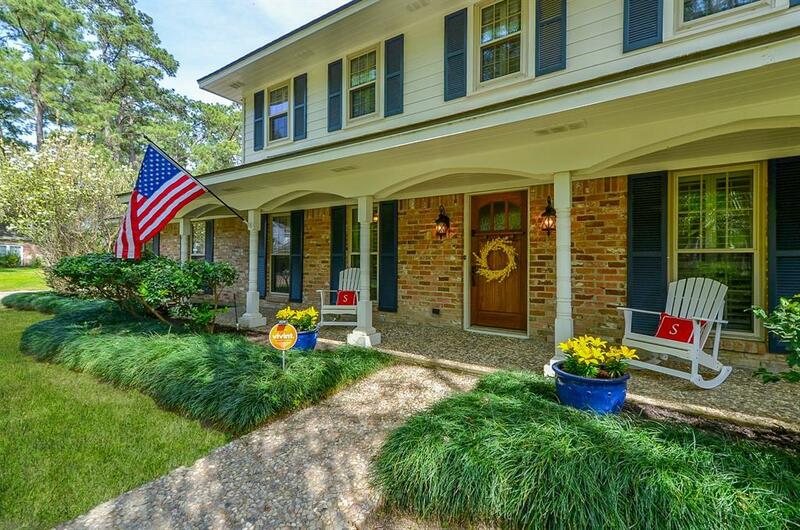 Beautifully Updated home that is Move In READY!! 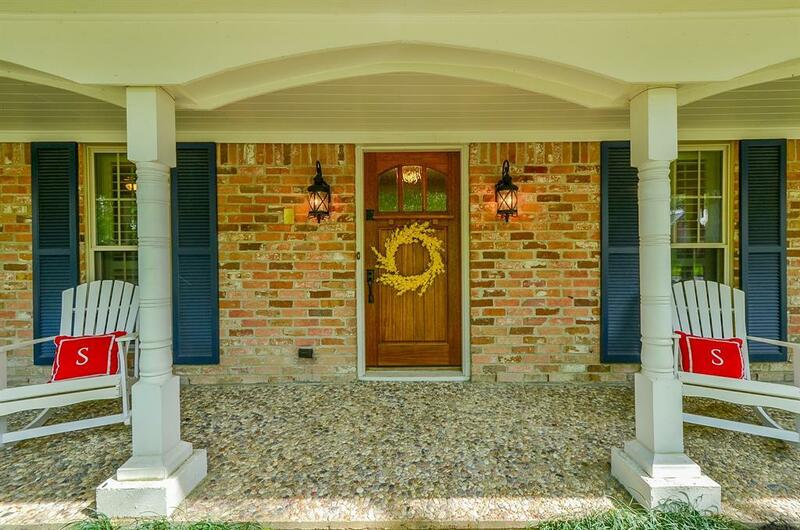 From the moment you step onto the front porch and open the Mahogany Shaker Front Door you are going to fall in love. Warm hardwood floors greet you and can be found throughout the first floor. 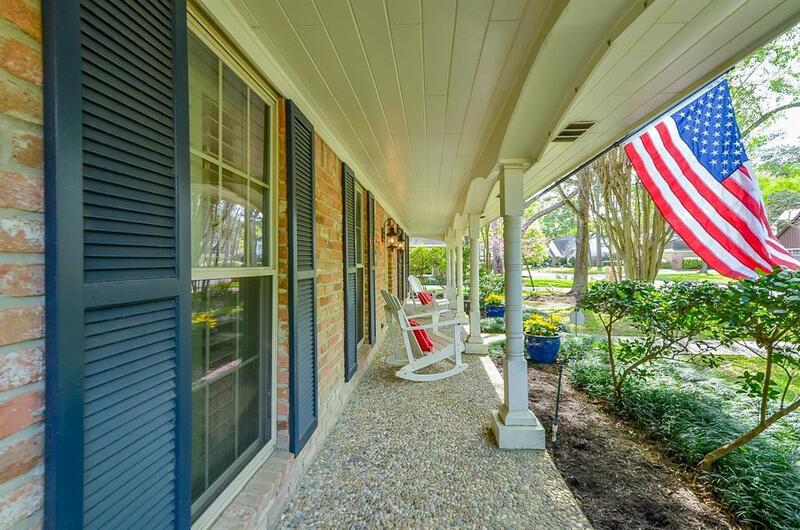 Beautifully Remodeled kitchen w/Shaker Cabinets, Carrera Marble Countertops, Kohler Farmhouse Sink, Granite & updated tile in All Bathrooms, Double Pane Windows, Plantation Shutters, New A/C, New Water Heater and more!! Home has an excellent floorplan which includes a large and inviting formal dining and a private office. 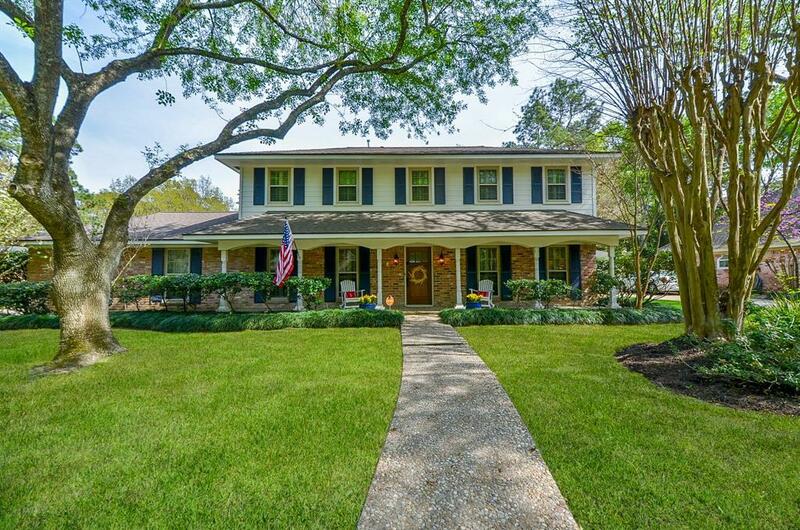 HUGE 20x15 family room with a view to the extended stamped patio and the most gorgeous Oak tree. You will also find a gas log fireplace that is flanked with custom built-ins. The oversized master is tranquil and the perfect place to start and end your day. The storage in this home is exceptional - closets are everywhere!! Call me now to see this home before it is gone! !